The mountains were sacred to the Incas, and precisely chose a place surrounded by mountains to build one of the most important cities for this civilization, Machu Picchu. These two mountains, Machu Picchu and Huayna Picchu, are surrounded by the Urubamba River and other mountains belonging to the Andes, and is considered one of the most amazing places on the planet; However the mountains of Machu Picchu can be covered in hiking for a few hours, in some cases you need a special Machu Picchu ticket; However, they are one of the best experiences you can have in Machu Picchu. 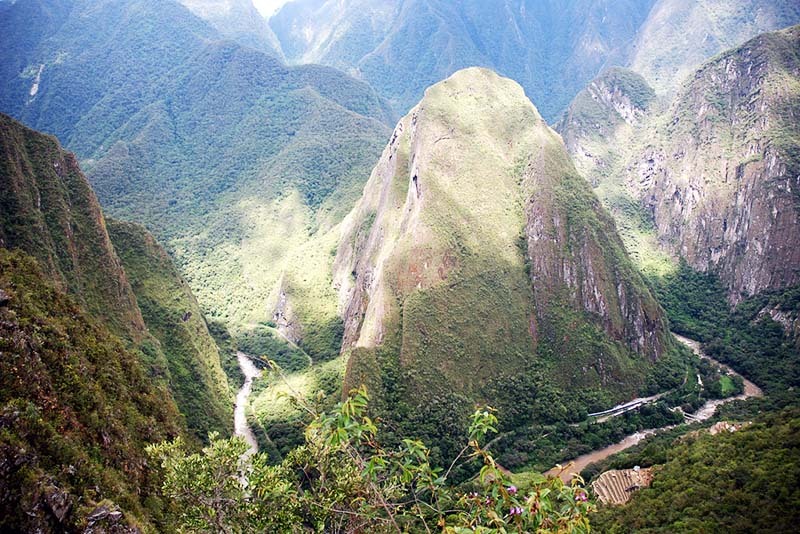 The Huayna Picchu mountain trails, for example, are one of the most amazing short walks in the world . The Huayna Picchu mountain rises to 2,720 meters above sea level, over 300 meters above the Inca city of Machu Picchu, allowing you the opportunity to obtain incredible aerial views of the sacred city of the Incas. But it is not only the sights that make it one of the most amazing walks in the world; Its paths were built more than 500 years ago on one side of the steep walls of the mountain, so when you walk through it you will find yourself between the vertical walls and gorges hundreds of meters above the Urubamba River . This incredible journey through vertigo paths and the famous death stairs make this mountain one of the most challenging experiences you can have in Machu Picchu and one of the most incredible you can have in life. However, to secure a place on this mountain, you must book the ticket Machu Picchu + Huayna Picchu 4 months in advance. On the other hand; Although to travel this mountain must be at least 12 years old, we recommend to people suffering from vertigo to refrain from reserving this mountain; Their paths hundreds of feet above the ground can be terrifying for people afraid of heights. The mountain Machu Picchu is preferred by people who come in family with young children or elderly, their paths are wide and safe. The summit that rises more than 400 meters above the Inca city, offers incredible views of Machu Picchu, with the mountain Huayna Picchu behind, and in the background the spectacular labyrinth of mountains in the middle of which was built. With just 20 minutes of walking you can begin to see the incredible views of the Inca city of Machu Picchu, and from there on you can take views from different angles and different heights, also allows you to see the Urubamba river canyon surrounding the mountain Huayna Picchu . 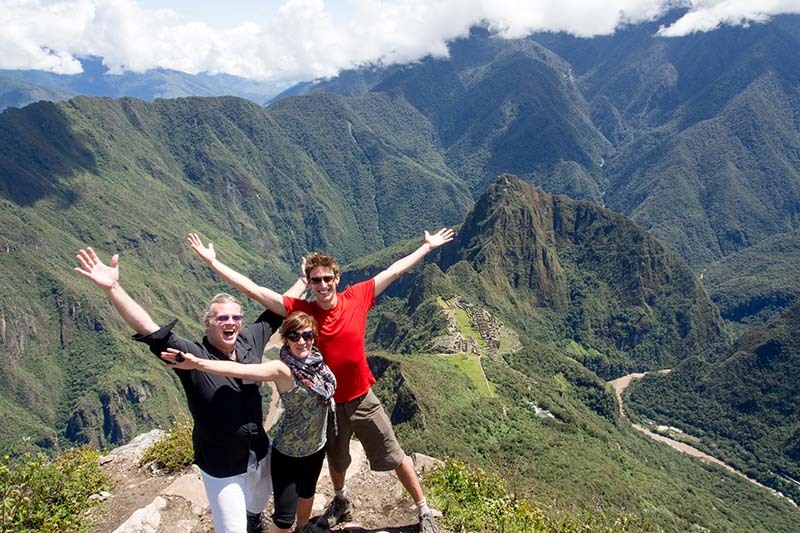 To travel the Machu Picchu mountain you will need to purchase the Machu Picchu + mountain ticket . The mountain Putucusi mixes the two previous mountains, trails vertigo, and surrounded landscapes of bromeliads and orchids, but also swarms of butterflies. 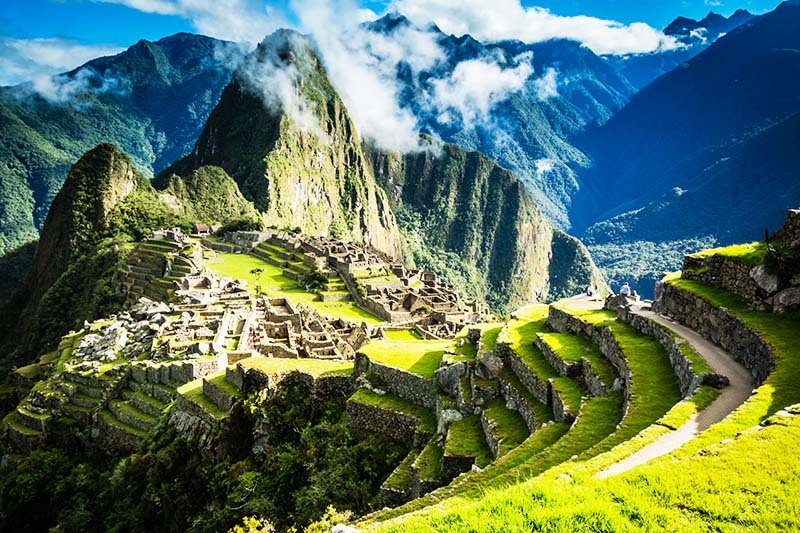 You will be able to see hundreds of endemic birds and the Inca city of Machu Picchu horizontally, few people have gotten the views of Machu Picchu from this mountain . To access it you will not need any special Machu Picchu ticket ; However, would not like to see Machu Picchu from this mountain, and not be able to see the structures of Machu Picchu up close; So in any case and as for the previous places, we recommend to reserve the tickets Machu Picchu a few weeks in advance. Unlike the other mountains, To which it will enter from the Inca city of Machu Picchu, the entrance to the Putucusi mountain is made from the town of Aguas Calientes . Putucusi is a round shaped mountain that rises to 2,560 meters, is located to the northeast of Urubamba River to the opposite side of the Inca city of Machu Picchu. 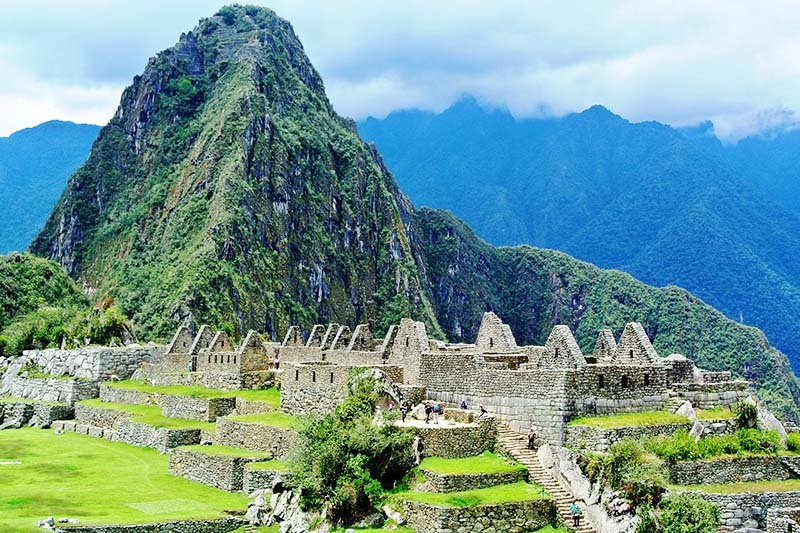 Its summit offers epic views of Machu Picchu, surrounded by mountains and valleys . At the top they sit in the clouds and it seems almost unreal. In case you want to visit some of the mountains of Machu Picchu, we recommend you do it with the appropriate implementation, hiking boots and protection for rain and the sun; Because in spite of being dry season in Machu Picchu could fall a great rain; No matter when you decide to travel to Machu Picchu, bring protection for the rain and the sun. Follow the indicated trails and do not cross the lines of security, this could end up in more than just an accident , even more so if you are touring the Huayna Picchu mountain trails, where a misstep can be fatal. In any case we recommend you to book train tickets immediately after booking tickets to any of the mountains of Machu Picchu, this will avoid having to choose between the most expensive train services.